October is flying by and I wanted to give you an update on all the exciting things happening over here. 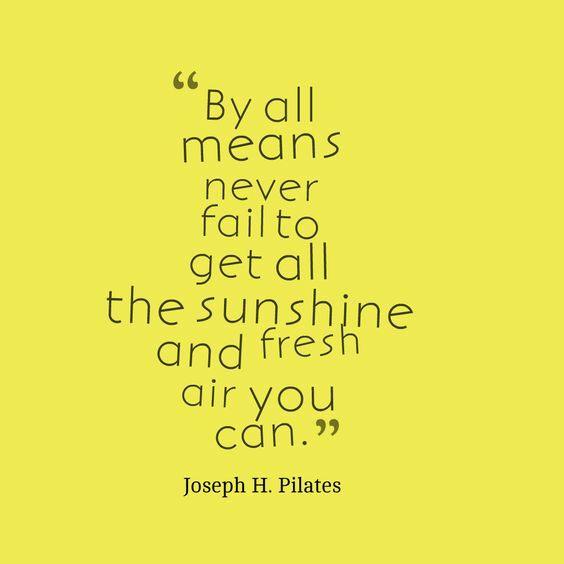 This weekend I begin Pilates Teacher Training at Club Pilates and I am super excited about this. Do you take time out for your own self care, which includes exercise and pampering. It is life changing when you commit to taking care of yourself. I hear from so many people that they do not have the time to exercise or never make time for themselves. What are we waiting for? Take time out for sunshine and fresh air! Try a pilates or yoga class and see how you feel! PVE is a bon vivant as well as an accomplished artist and illustrator. Whether it be a portrait, house or lively scene, her colorful, effervescent images are always fresh and whimsical. PVE perfectly captures "Artful Living" a well lived and celebrated lifestyle. Learn more. ©2018 PVE Design. All Rights Reserved.